I’m Diane and I’m your Garden Guru! I’ve been gardening in the Phoenix Valley for over 25 years and I’m here to help you create the garden of your dreams. My gardening services range from simple plant selection to full garden design. 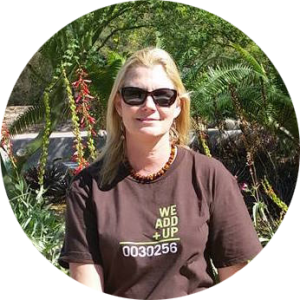 Gardening in the Desert Southwest can be very challenging, but I can save you a lot of time and money by sharing my knowledge & experience. Garden Guru AZ can help you create a thriving desert landscape no matter how large or small your project. Can you grow a vegetable garden in the desert? Yes! Feed your family delicious, home grown veggies year round with a strategic planting plan and proper care. Specialty gardens provide character and beauty year round. Plant selection for desert landscapes, succulent gardens, bee and hummingbird gardens, vegetable gardens, decorative annual & perennial displays. Evaluate irrigation system, watering schedule, check for leaks and broken irrigation heads. Includes proper watering & fertilizing schedule, pruning techniques, composting set-up & maintenance. Get in touch! Email me at diane @ gardenguruaz.com.